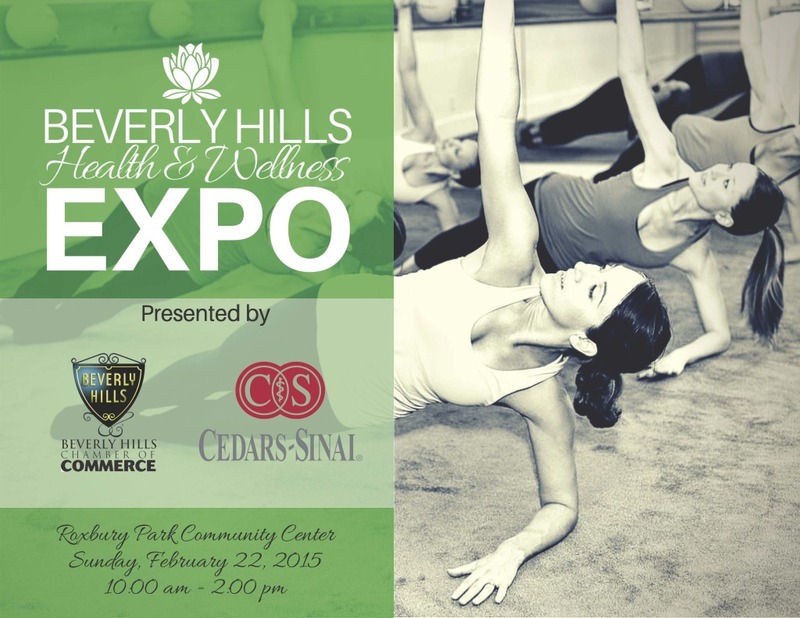 Beverly Hills Chamber of Commerce prepares for spring the healthy way, by rejuvenating mind and body at the annual Beverly Hills Health & Wellness Expo. 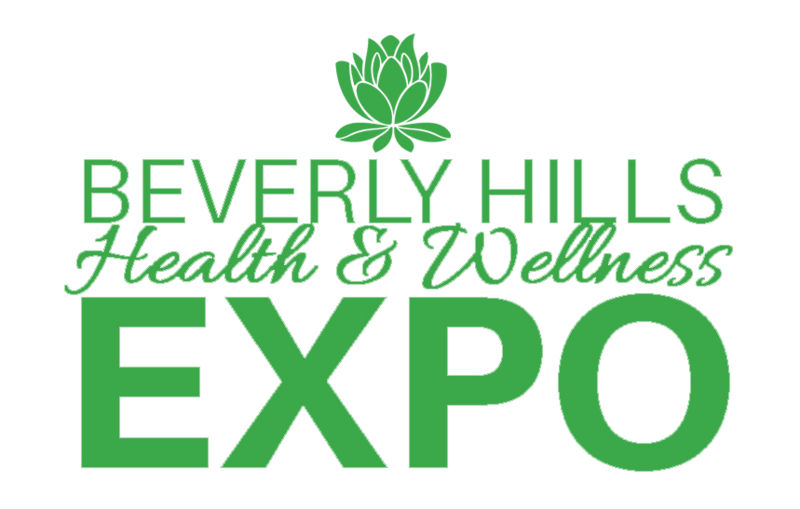 Chamber member businesses gather at the Expo to share expertise, advice and product samples that promote a healthy and happy lifestyle for the entire Beverly Hills Community. 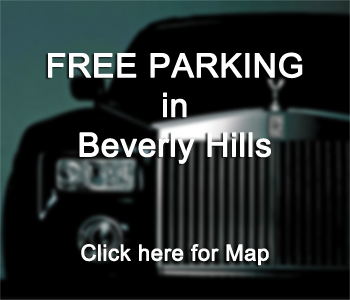 Admission is open and free to the public. The Health & Wellness Expo benefits attendees of all ages by providing a great array of valuable and interesting products, services, activities, and information related to their overall welfare. From nutrition and beauty tips, to fitness demos and pertinent health information, this Expo is an event not to be missed. AAA T.L.C Health Care, Inc.